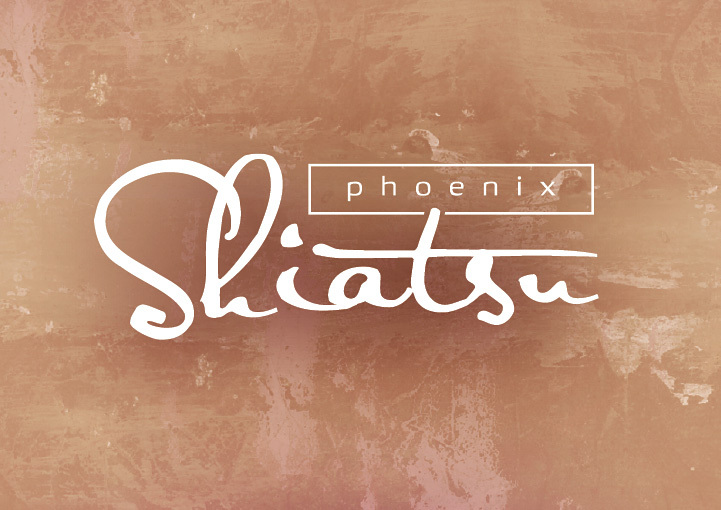 Phoenix Shiatsu logo design in Claremorris, County Mayo created by the Zetagram graphic design service. 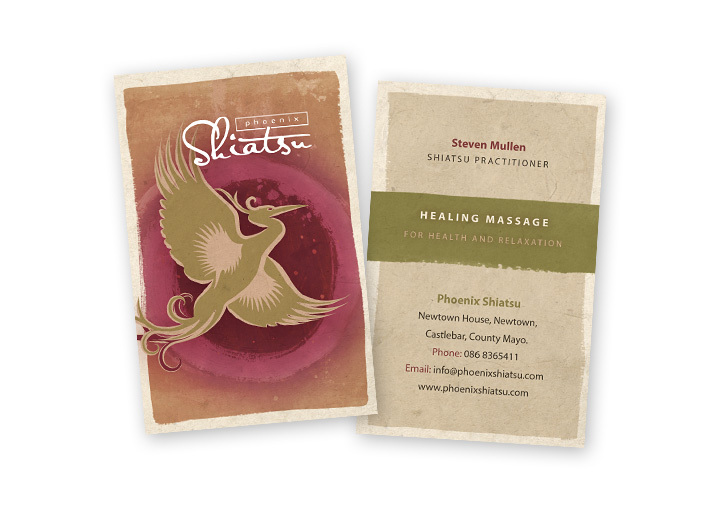 Phoenix Shiatsu business card design in Claremorris, County Mayo created by the Zetagram stationery design service. 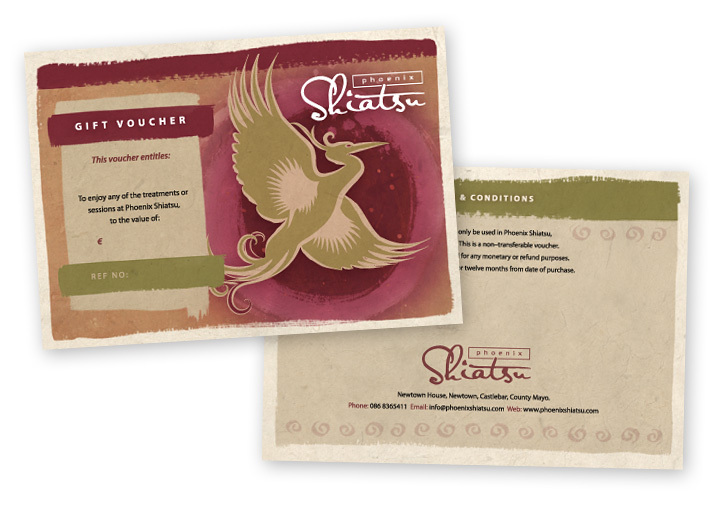 Phoenix Shiatsu gift voucher design in Claremorris, County Mayo created by the Zetagram graphic design service. 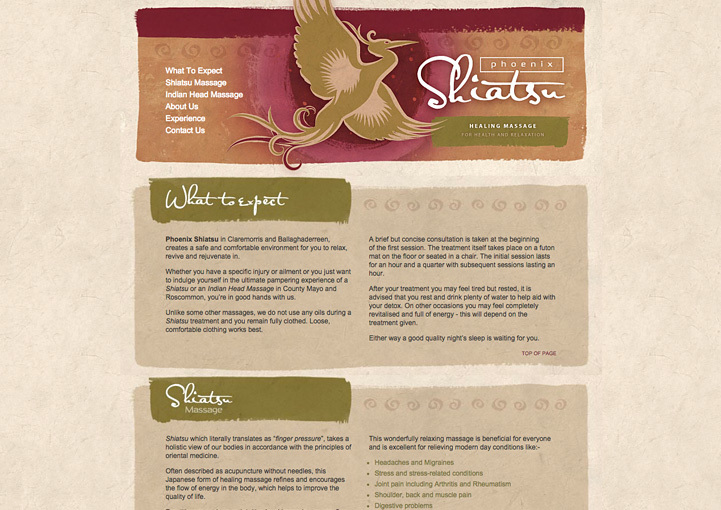 Phoenix Shiatsu leaflet design in Claremorris, County Mayo created by the Zetagram brochure design service. 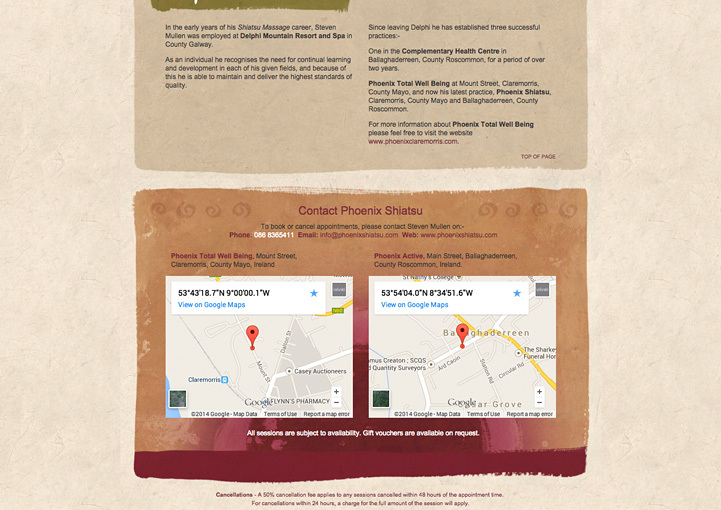 Phoenix Shiatsu website design in Claremorris, County Mayo created by the Zetagram web design service. 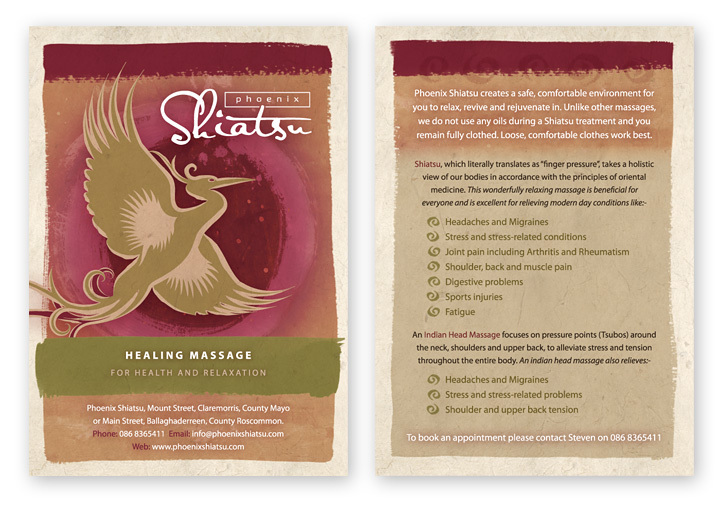 Phoenix Shiatsu postcard design in Claremorris, County Mayo created by the Zetagram advertising design service. 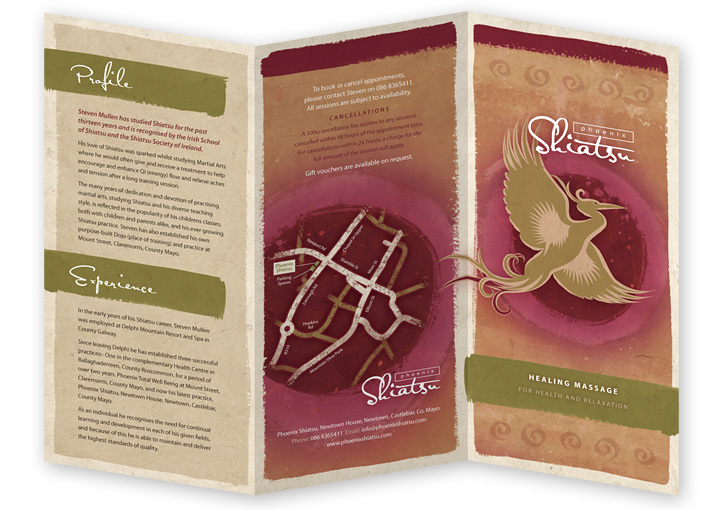 Phoenix Acupucture postcard design in Claremorris, County Mayo created by the Zetagram advertising design service. 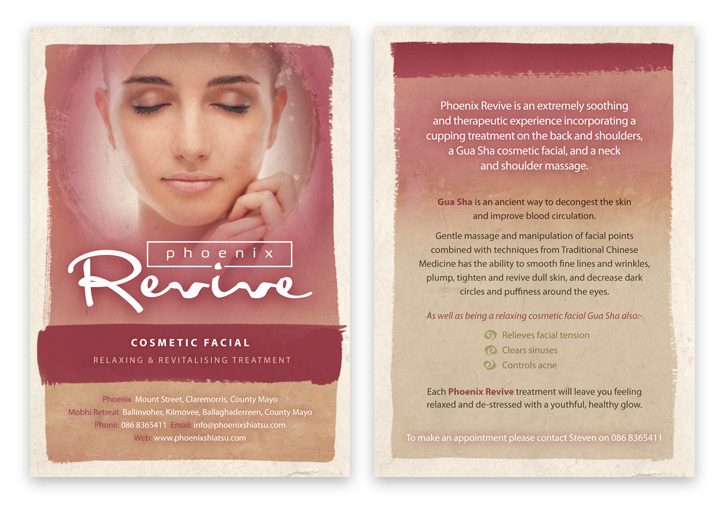 Phoenix Revive postcard design in Claremorris, County Mayo created by the Zetagram advertising design service. 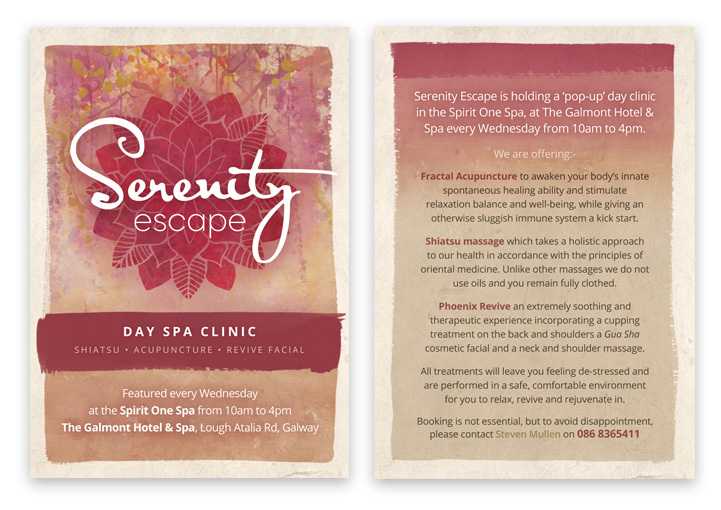 Serenity Escape postcard design in Claremorris, County Mayo created by the Zetagram advertising design service. Phoenix Total Well-Being was a small, independent health and fitness business based in Claremorris, County Mayo, which offered martial art & fitness classes, shiatsu massage and acupuncture treatments. 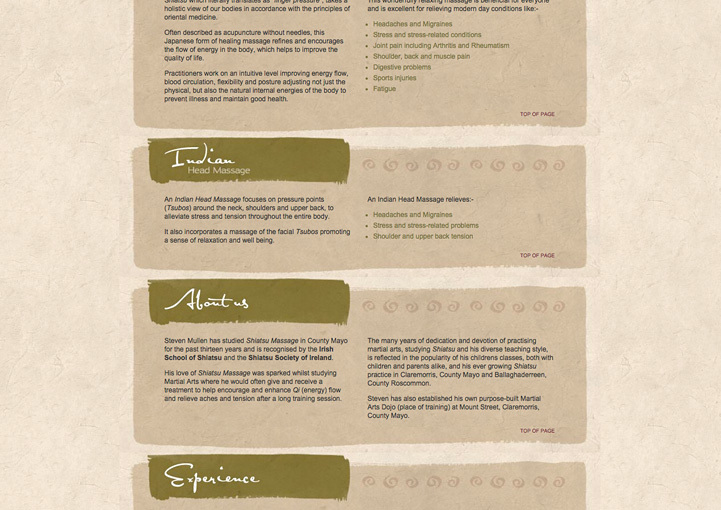 Phoenix Shiatsu was a specialist treatment service focussing on the shiatsu massage and indian head massage service from various locations in County Mayo. The initial brief to Zetagram* by the client was to create a new look and feel for the specialised service, that aimed at a specific sub-set of the existing target audience. Building on the previous work for Phoenix Total Well-Being it was a simpler process, after competitor research and analysis, to focus and adapt the main style to aim at a smaller audience. To do this Zetagram took the main part of the original logotype and combined this with a specially selected font to express a softer and warmer approach. The main phoenix motif was taken from the original colourful arrangement and given a simpler and warmer treatment with muted painterly tones and rice paper backgrounds. 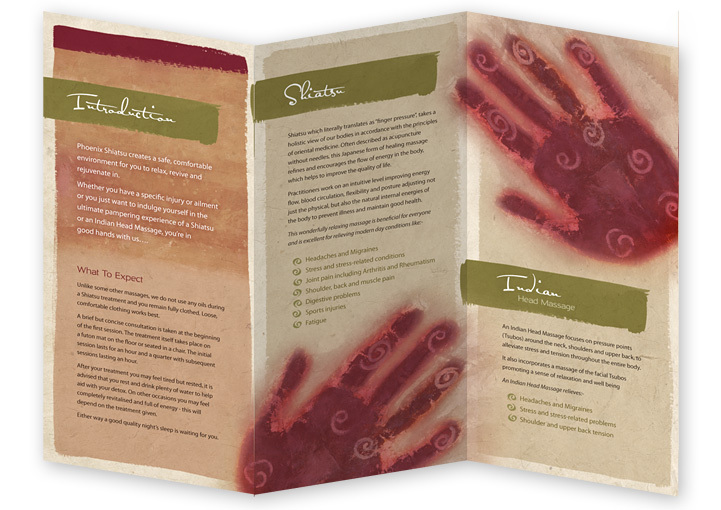 The style was more natural and spiritual, using hand-painted elements custom created by Zetagram, chakra symbols and edited copy to present the positive selling points of the service. To support the new service at each location, Zetagram designed new business cards, postcards, gift vouchers, leaflet brochures, and backdrop banner stands to extend the style in the reception waiting area. To promote the service online, Zetagram designed a simple XHTML single page website using edited copy (text) from the leaflet brochure and custom developed graphics to continue the corporate identity style. 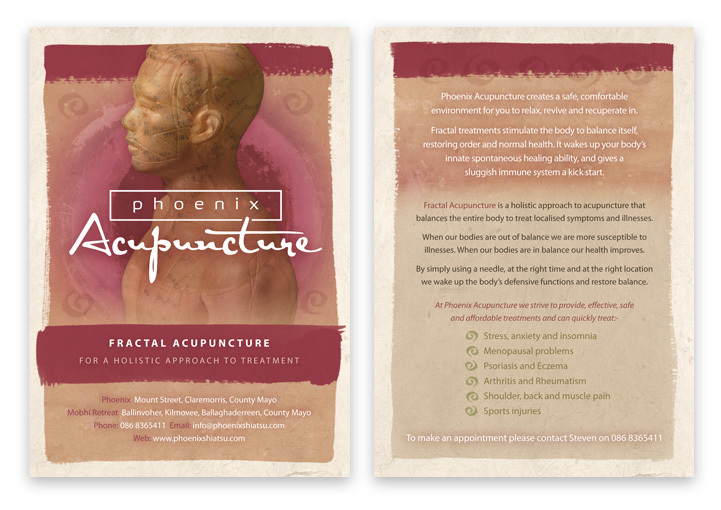 As additional acupuncture services were also developed and offered, Zetagram continued the shiatsu style to encompass this new area with logo, postcard, poster and flyers designs.